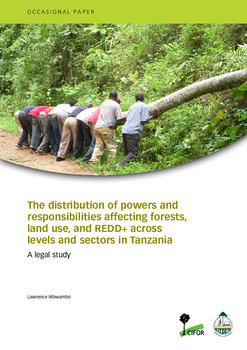 Deforestation rates in Tanzania are quite high, due to agriculture, overgrazing, and reliance on charcoal and fuelwood, among others. 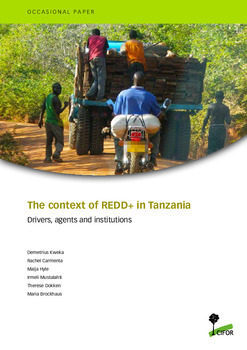 Since the 1990s, diverse policies and laws have promoted more decentralized and participatory forms of forest management, and Tanzania started working with REDD+ in 2009. 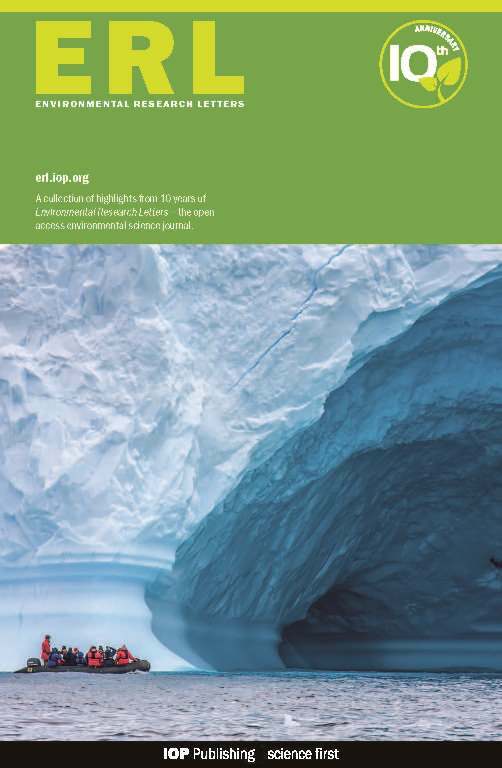 We conducted a legal study that explains how the various Ministries, District Councils, Regional Administrative Secretariat and other entities hold different legal powers over land use in different arenas, such as REDD+, conservation, territorial planning, land tenure and investment, as well as mechanisms for civil society involvement. We also conducted participatory workshops with key actors to build land use scenarios with a landscape governance approach. 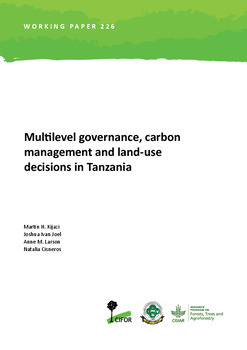 To study multilevel governance processes in Tanzania, we collected primary data through more than 100 interviews on 12 cases of increasing and decreasing carbon emissions located in the Coastal Zone and the Interior Zone of the country (see Table). We developed detailed histories of land-use changes in 7 sites with REDD+, sustainable forest management or conservation projects trying to stop deforestation or enhance forest stocks, as well as in 5 sites where encroachments, forest fires, illegal logging, charcoal production and other activities are driving deforestation. We interviewed the constellation of actors associated with each land-use change, as well as regional and local government representatives from those jurisdictions. The research also examined the types of benefit-sharing arrangements established in the project areas and the legitimacy of their design processes. 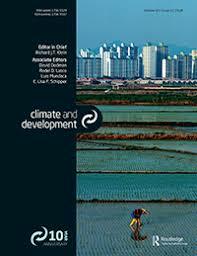 Reports on this work include a country synthesis and forthcoming policy briefs and journal articles. 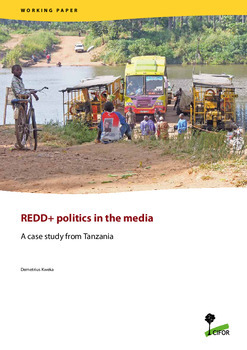 Other publications on the national REDD+ in Tanzania are also included here. Table. Location, type and number of case studies in Tanzania.